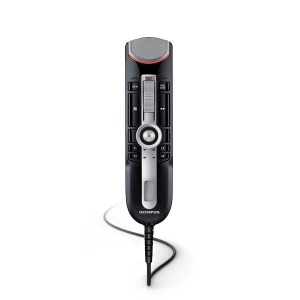 Breakthrough 3D Mic technology delivers best audio quality in any recording situation. The Philips DPM8000 Dictation Voice Recorder’s robust yet lightweight stainless steel design offers perfect ergonomics for working over longer periods of time. 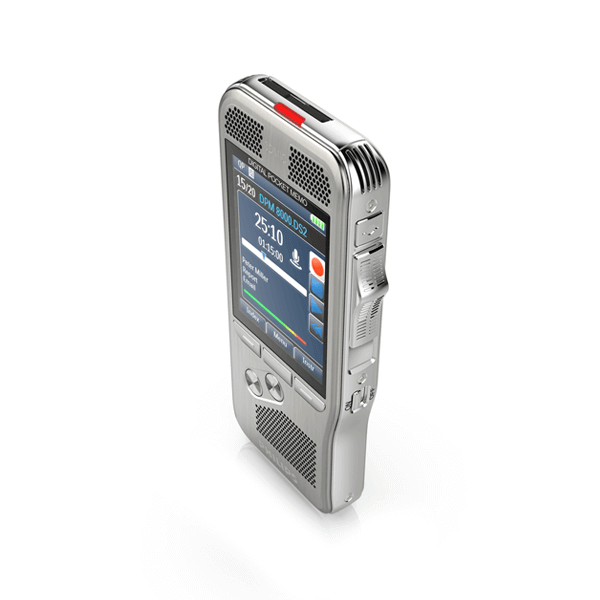 Coupled with SpeechExec Pro software for efficient data management and a docking station for uploading your files, going from your voice to text document has never been quicker with this Philips digital voice recorder. The Philips Digital Pocket Memo 8000 Digital Dictation Voice Recorder’s breakthrough 3D Mic technology uses the built-in microphones to always deliver best recording results: an omnidirectional microphone offering 360 degree sound pick-up, ideal for the recording of multiple sound sources such as meetings, and a unidirectional microphone optimized for voice recording and accurate speech-recognition results. 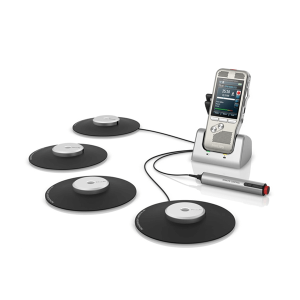 The built-in motion sensor senses when the Philips DPM8000 Dictation Voice Recorder is placed on the desk or held in the hand and selects the microphone accordingly to suit the recording situation. The motion sensor switches automatically into standby mode when the device is idle. 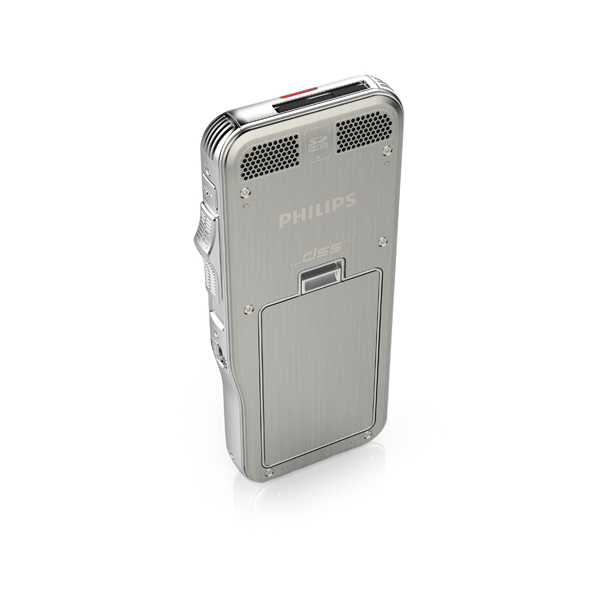 Once the Philips Digital Pocket Memo 8000 is picked up again, it’s ready to record within seconds. The quick-response and ergonomic slide switch is designed for single-handed operation of all recording and playback functions, allowing easy and quick file editing (insert, overwrite, append). 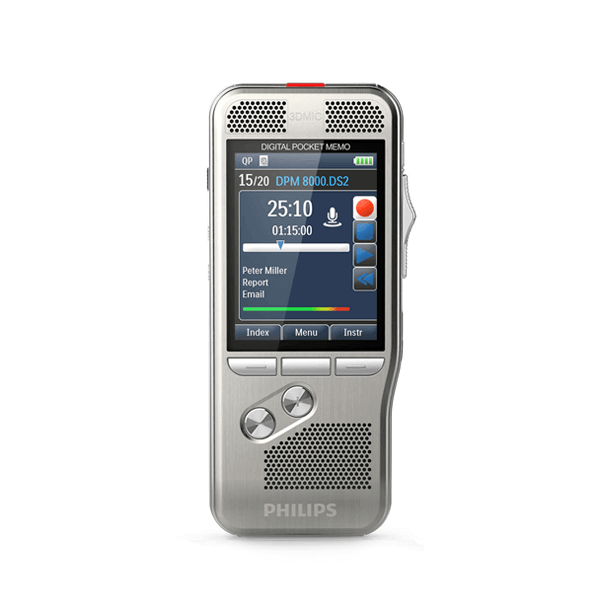 This Philips digital dictation recorder operates with a light sensor signal, making it wear-free and durable. 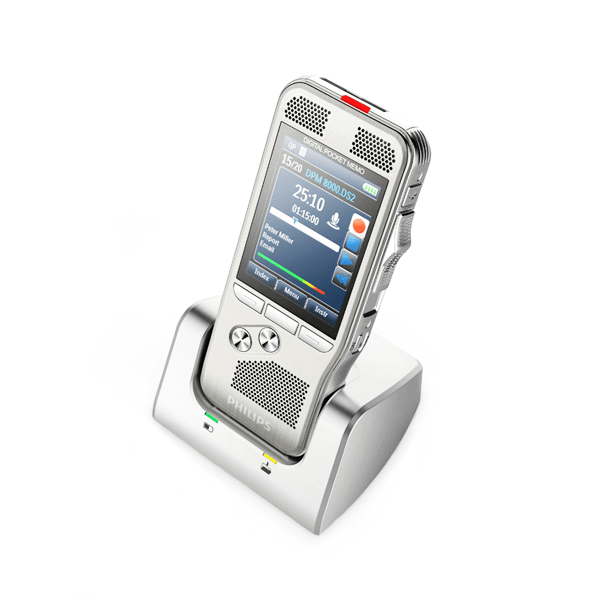 The asymmetrical and ergonomic shape of the Philips DPM8000 Dictation Voice Recorder fits perfectly into your hand. Its slim and lightweight design maximizes comfort, even when working over longer periods of time. The brushed stainless steel creates a robust and highly durable protective shell around the device. 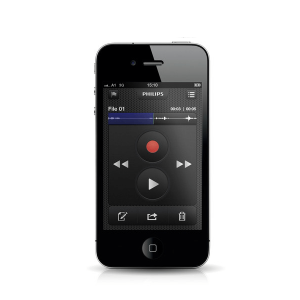 The pocket voice recorder is shockproof according to US military standard 516.6. The high-capacity Li-ion battery can be easily charged through a standard micro USB jack. The integrated light and motion sensors guarantee extended battery life. 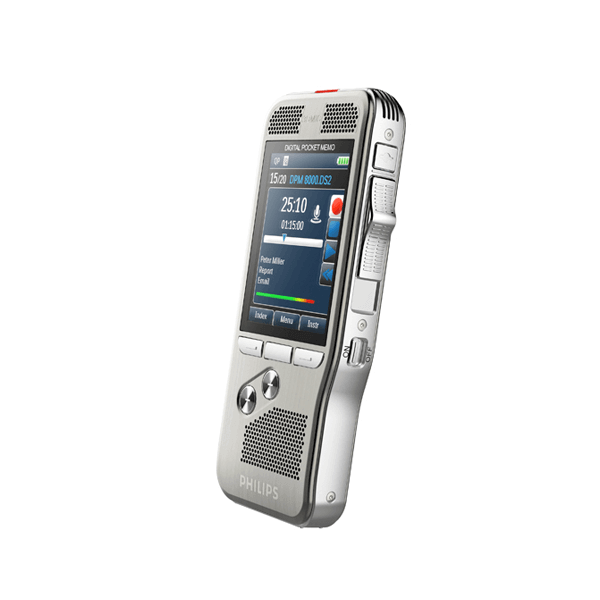 The smart technology adjusts the brightness of the display and switches automatically into stand-by mode when the device is idle, ensuring that your digital dictation voice recorder will always be ready to work when you are. Recordings can be encrypted in real time using the Advanced Encryption Standard (AES or Rijndael Algorithm) with a key length of 256 bits. AES provides a very high degree of security and has been approved in the USA for the most highly classified government information. The Philips Digital Pocket Memo 8000 can be assigned a PIN code to protect against unauthorized use or file playback. Many users still love their analog devices for their simplicity and user-friendliness. 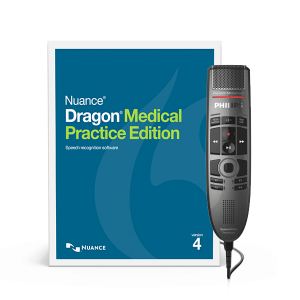 The Philips digital recorder features an optional classic mode that gives the user the look and feel of working with an analog device while retaining the advantages of digital technology and keep focused on the essentials.